Yes, you read that headline correctly we said F R E E W I N E! You're probably thinking the following things: "How is this possible?" "Is this click bait?" "If there was a way to get free wine I would know about it!!!" Well, that's where you'd be wrong.... It is possible and this is most definitely not click bait. There is an app in existence, downloadable right now (!!!) that will grant you a FREE bottle of quality vino just for dining at some of the best restaurants in Brisbane. Think of it as the fairy godmother you've always wanted! Yes, Cinderella you will go to the wine cellar! 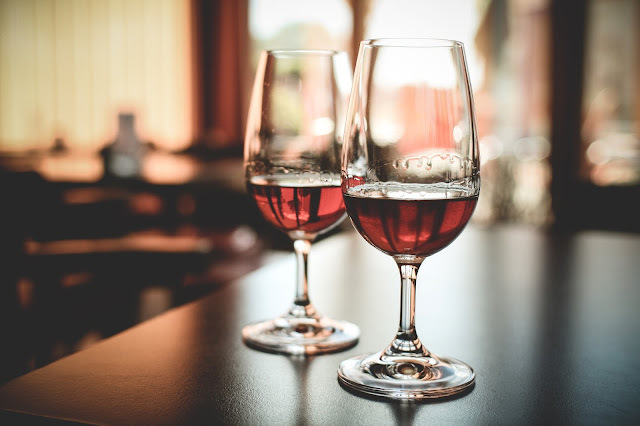 The free wine was created by Zenith Wine Agencies, a specialist on-premise wine importer and wholesaler, rated in the Top 20 national and east coast on-premise distributors in Australia. The app is free to download and features over 300 restaurants, Australia wide! 1. Download the app, available here. 6. That's it! Enjoy your free wine! Simple, quick, and very easy to use! We gave it a test run for ourselves a few weeks ago at Modern Thai in Mt Gravatt and were VERY impressed. The minimum spend for Modern Thai was $100 but honestly if you are out on a date or with a group of friends your likely to spend that (if not more) anyways. Might as well enjoy a free bottle of red for your trouble! Consider this our Christmas gift to you, to download this incredible new app, click here. Zumbo Patisserie Comes to Brisbane!